Beautiful Incentives: Announcing the latest winners! 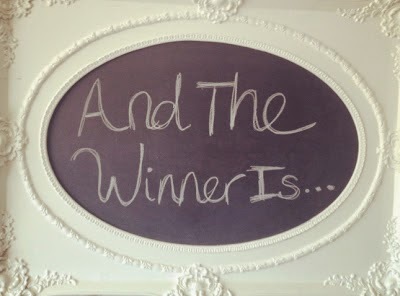 Winner of the Candle warmer plus melts is: Vikki B. Winner of the Build A Bear $25 Gift Card is: Linda M.